Director of Athletics Richard Little announces the hiring of Ann Eason as the new Cross Country Coach. Ann graduated from Sayre in 2011. She is a recent graduate of Eastern Kentucky University, where she was a four year member of the Cross Country and Track teams. Ann was a 12 Time OVC Champion in Track and Cross Country, 6 time Runner/Athlete of the year in Cross Country and Track, an All-American in Track, Academic All-American and Scholar Athlete for OVC! 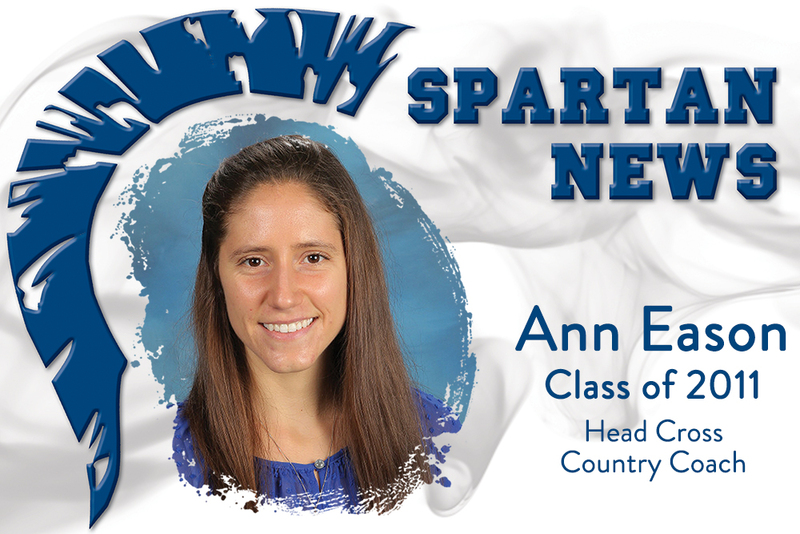 We are proud to welcome Ann as a Spartan Coach!